He was traveling westbound on I-94 when he observed another vehicle traveling eastbound in the westbound lanes. He maneuvered his patrol car two lanes over and intentionally collided with the vehicle, preventing it from striking another car containing a family that was traveling in the same lane as the oncoming vehicle. 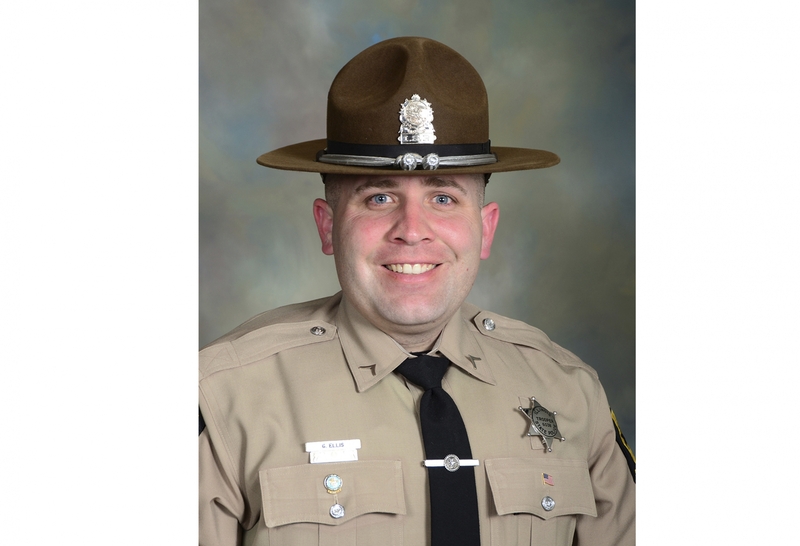 Trooper Ellis was taken to Advocate Condell Medical Center where he died from his injuries. 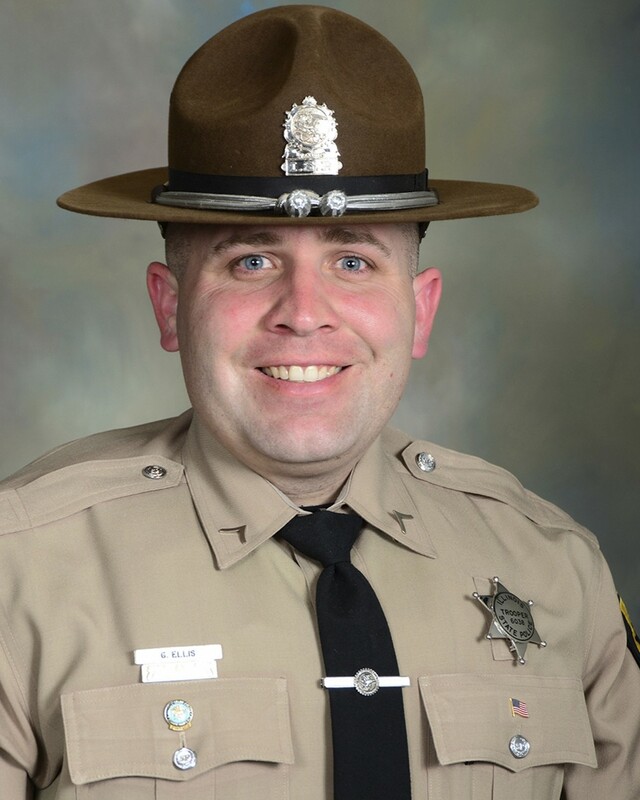 Trooper Ellis was a U.S Army veteran and had served with the Illinois State Police for 11 years. He was assigned to District 15 in Downers Grove. He is survived by his wife, two daughters, parents, and brother. Let’s all understand what has happened. Trooper Ellis willingly and without hesitation sacrificed himself to save the lives of others. He is the definition of the word HERO.